Pop Up Previews! One Teaspoon, Show Me Your Mumu + Burt's Bees! The coundown is on, and our "Festival Season" Pop Up with Burt's Bees is only 2 days away! 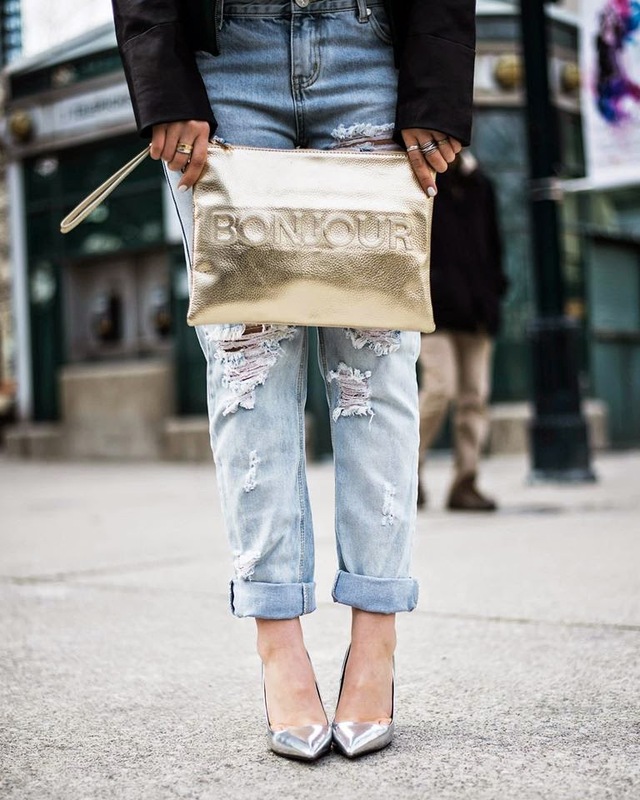 While we're running around like crazy to get ready, we wanted to share a few more previews of just SOME of the new arrivals that will be in store. We've received big deliveries from our favourite lines (One Teaspoon and Show Me Your Mumu, obvi) as well as new Fieldguided totes, fashion-forward pieces from UK line Glamorous, the sell-out "Resort Maxi" from Pink Stitch and the cutest fringe bags and statement clutches. In addition to our usual selection of boho glam wardrobe standouts and staples, we will also be carrying Burt's Bees full lip care collection at this Pop Up! So pop in and check out their new line of colourful lip crayons. We can't wait to see everyone VERY SOON! This red tropical print from Mumu is just TOO GOOD. "Just send it all, thanks." One of those. 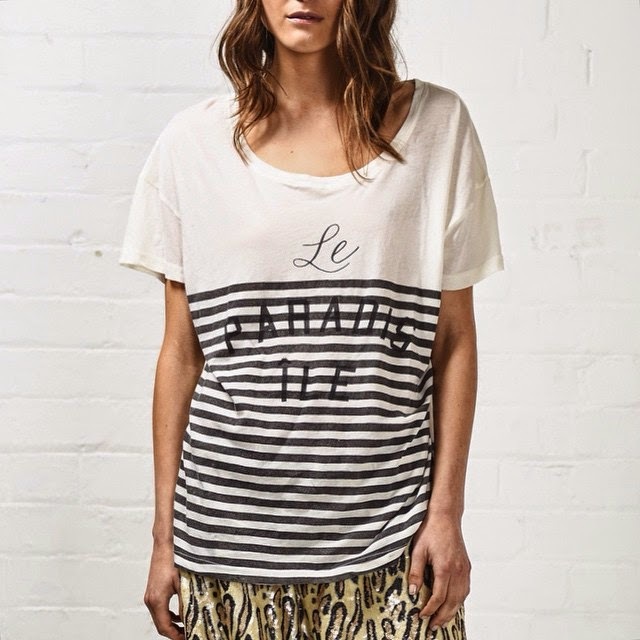 Parisian striped "Paradise Tee" from One Teaspoon. 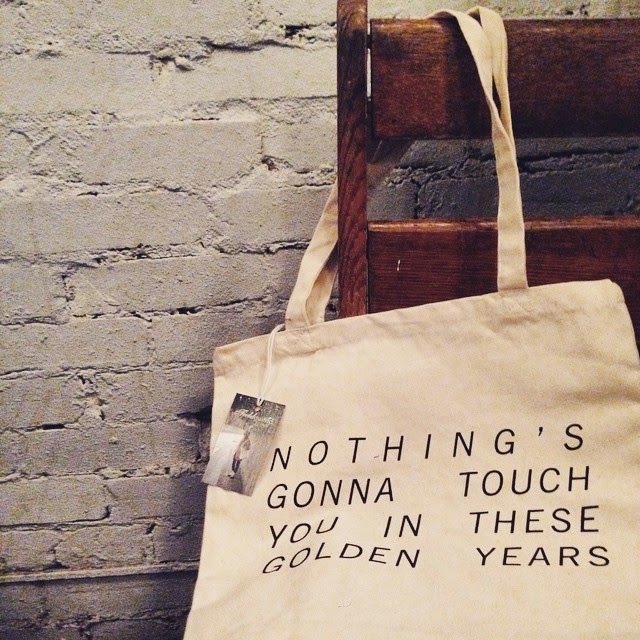 New "Bowie" Golden Years totes from Fieldguided. 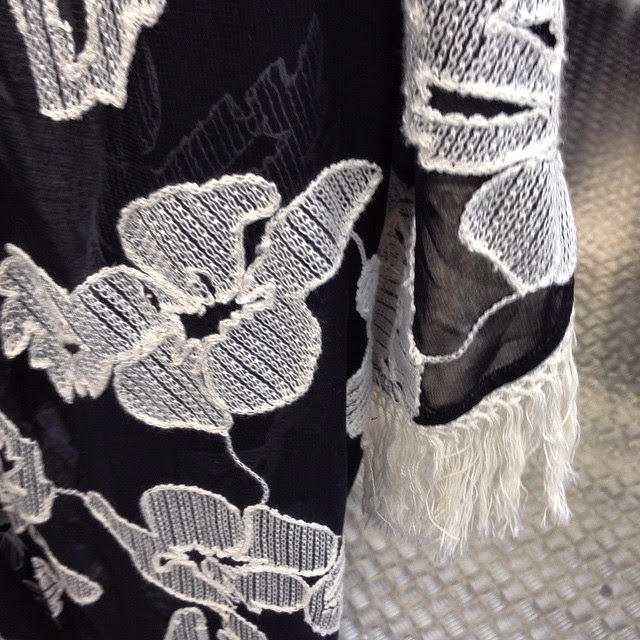 Embroidered Fringe Kimono from UK line Glamorous. One Teaspoon Awesome Baggies in Wilde Wash. We got extra size 24s for you this time guys. We're learning. Floral fringe kimono from our Mumu loves!!! 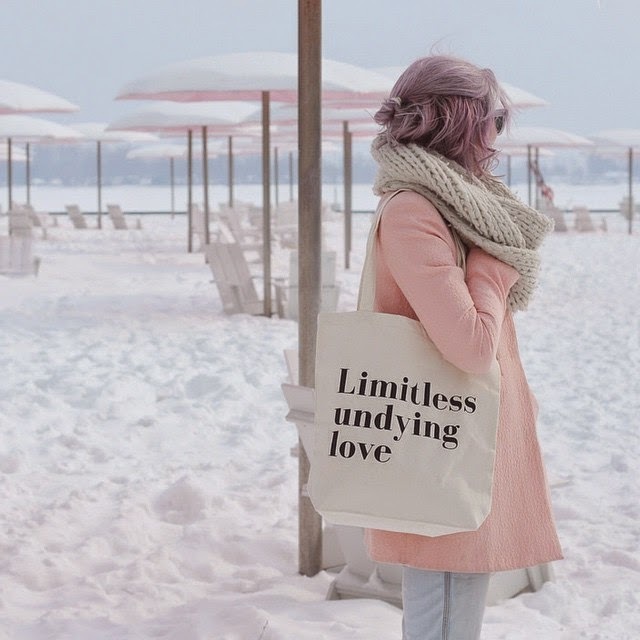 Limitless Love Fieldguided Tote, modelled here by the beautiful Alyssa of Random Acts of Pastel. Photo by Anabela of Fieldguided. These new totes will be available online shortly also. If we have any left! 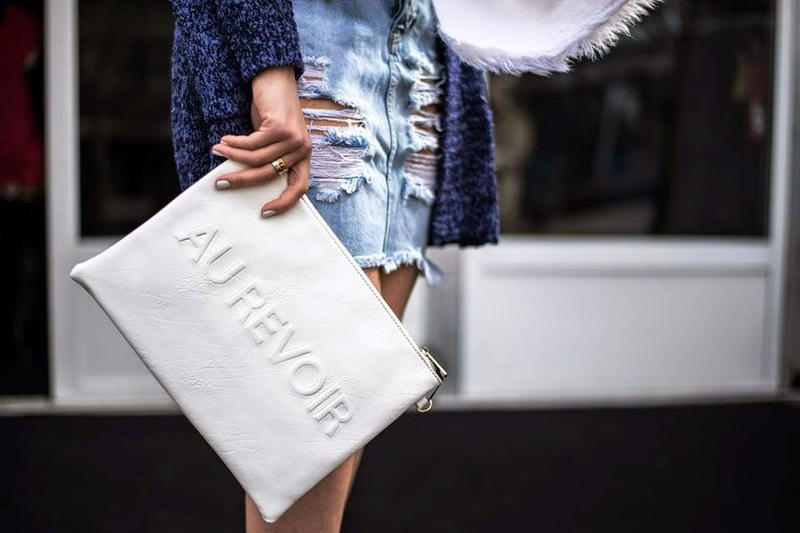 The Awesome Baggies again, paired with our new "I heart Paris" clutch. Gold or white. Online now. 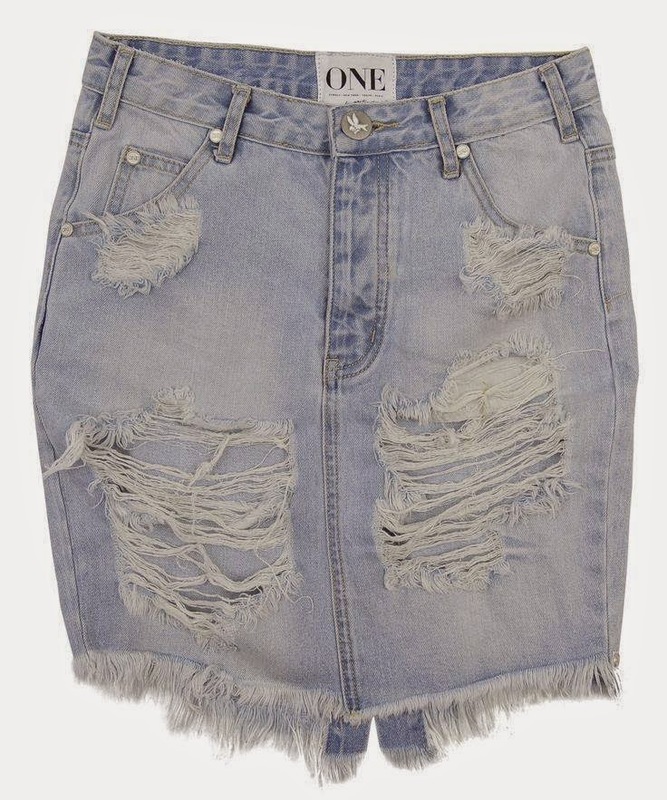 One Teaspoon 2020 denim skirt in Wilde wash. Pink Stitch's sell-out Resort Maxi in Python, both long and short cuts! 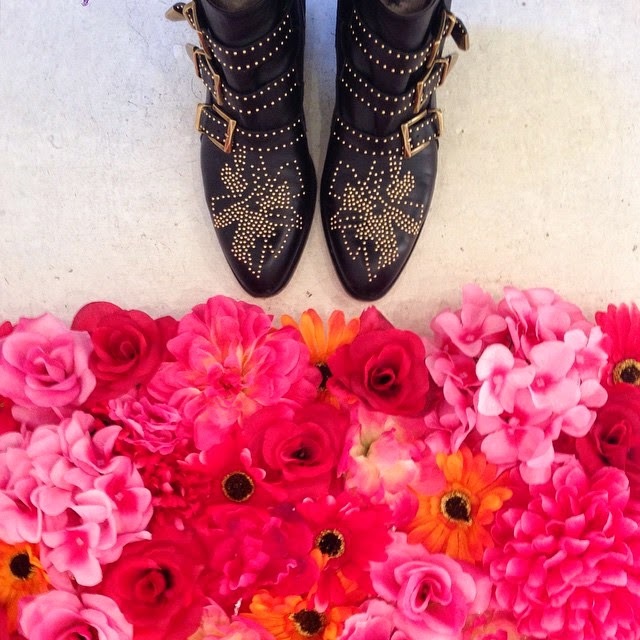 There may or may not be a boho floral Instagram booth. Lovingly crafted from our blood sweat and tears. 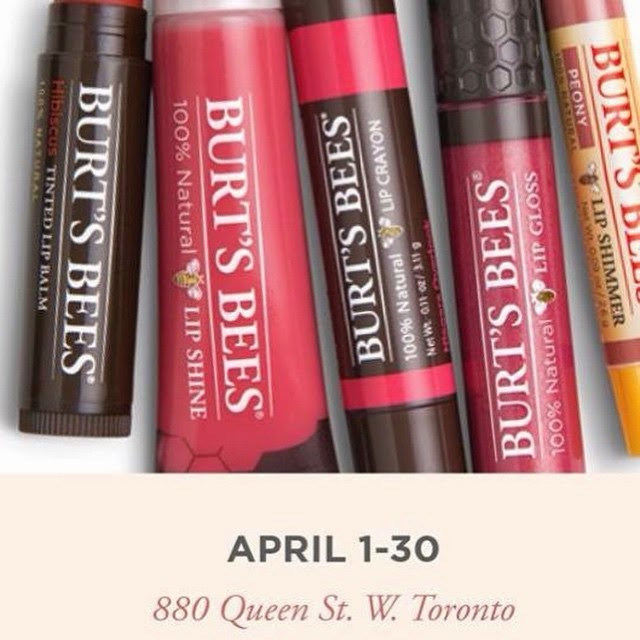 And last but not least, there will be a LOT of fun Burt's Bees 100% natural lip colours to try and buy.